It is a great honor to be able to have witnessed the extraordinary leadership and courage, on behalf of the Black community, exhibited by the Honorable Minister Louis Farrakhan. Each year, the Nation of Islam, through its beloved membership, organizes to express our gratitude to Allah (God) by raising a national love offering that we extend to our beloved Minister Farrakhan to show him our love and appreciation. Because of his bold stance and his uncompromising commitment to speak truth to power, many traditional avenues for financial support are denied Minister Farrakhan and the Nation of Islam. The Nation of Islam does not receive grants, endowments, or gifts from philanthropic organizations. The Nation of Islam continues its work serving poor communities utilizing the donations of its members and kind and generous individuals who value and appreciate Minister Farrakhan’s ministry. 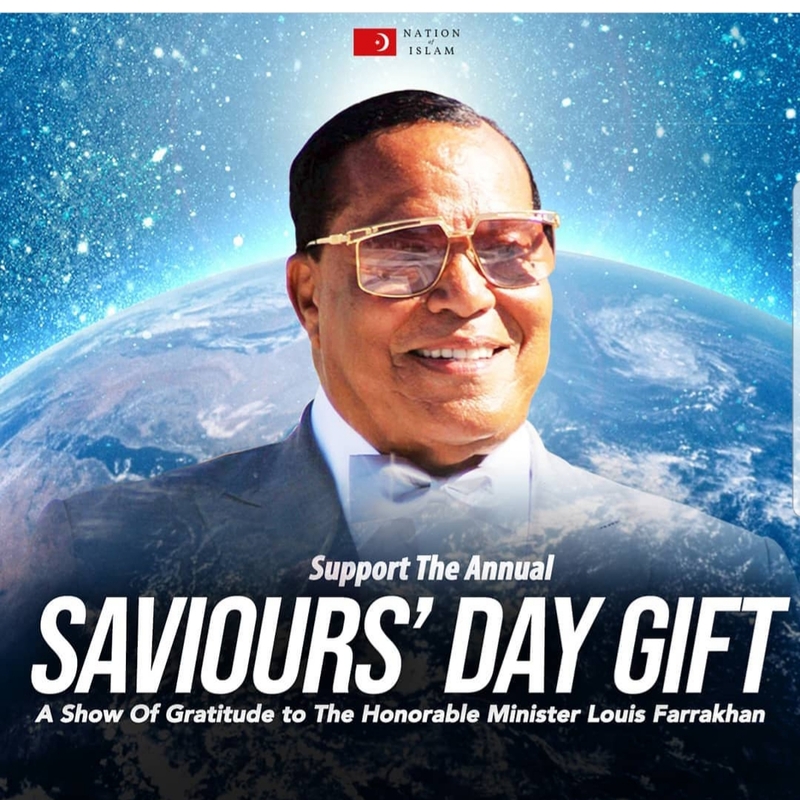 Today’s blog post is dedicated to inviting the the ResearchMinister.Com subscribers and readers to help us offer “a goodly gift” to the Honorable Minister Louis Farrakhan during this year’s annual Saviours’ Day Gift fundraiser. 2:245-Who is it that will offer to Allah a goodly gift, so He multiplies it to him manifold? And Allah receives and amplifies, and to Him you shall be returned. 8:1-They ask thee about voluntary gifts. Say: Voluntary gifts are for Allah and the Messenger. So keep your duty to Allah and set aright your differences, and obey Allah and His Messenger, if you are believers. 57:11-Who is he that will offer to Allah a good gift, so He will double it for him, and he will have a generous reward. 3. Generosity, care and concern for the well-being of the Black community caused Minister Farrakhan to support the presidential candidacy of Rev. Jesse Jackson. When Jewish groups threatened Rev. Jackson, it was Minister Farrakhan’s male followers-the Fruit of Islam- that provided personal security to Rev. Jackson long before the candidate was given secret service protection. 4. When Minister Farrakhan -without any sponsorship from corporate America-produced the largest event and gathering in American history ; the 1995 Million Man March, the world marveled. 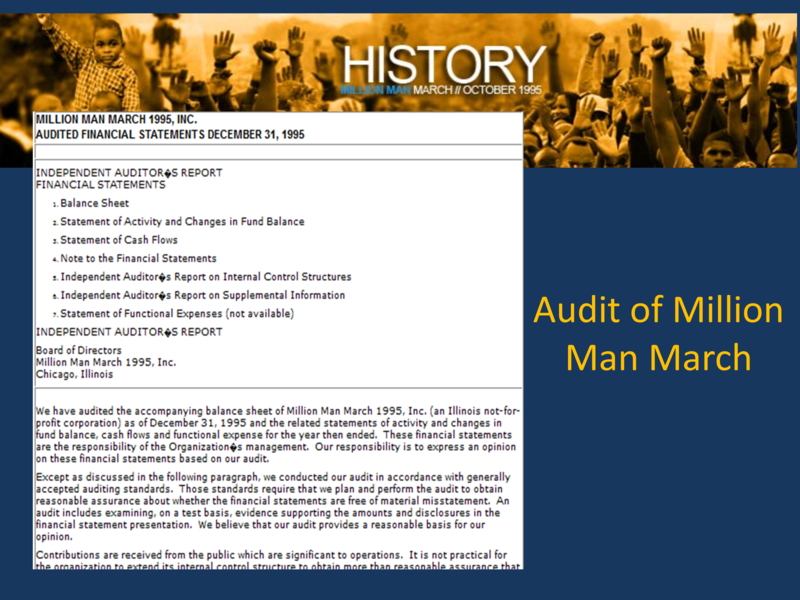 The Minister’s commitment to being a faithful steward of financial resources was seen in his voluntary audit of the March’s finances that he had conducted by independent auditors. The Minister subsequently published the results of the audit online in a bold move of fiscal transparency that demonstrated, once again, that he is a man we can trust with our resources. 6. 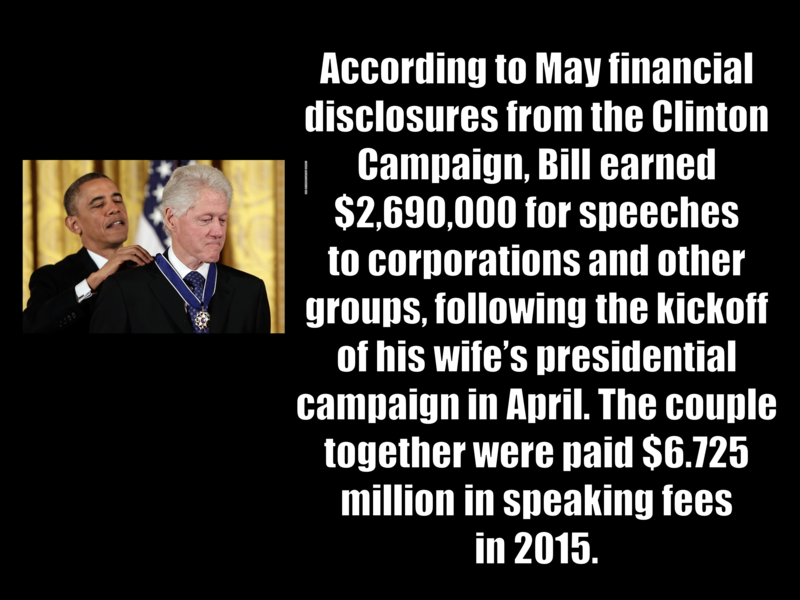 I have found it a sad reality that while charitable and courageous Black leaders like Minister Farrakhan are condemned and dogged by the mainstream media, Jewish organization and racist politicians, former President Bill Clinton is able to be paid millions of dollars in speaker’s fees. This is the same president whose Crime Bill and subsequent policies gave birth to the nefarious “school to prison pipeline.” Those who love and value Minister Farrakhan acknowledge that he has worked tirelessly to prevent Black youth from being trapped by this wicked strategy of “kill them before they grow.” And the Minister regularly sends his representatives to work with our youth once they have been caught up inside the prison system, to offer them real hope and powerful knowledge to lead them along the path of self-improvement. We should show our love to the Minister, to ensure that he can continue to do the life-saving work that he risks his own life to do, and that no other national leader is willing to do. 7. Consider the entertainment expenditures that have become common place in American life. 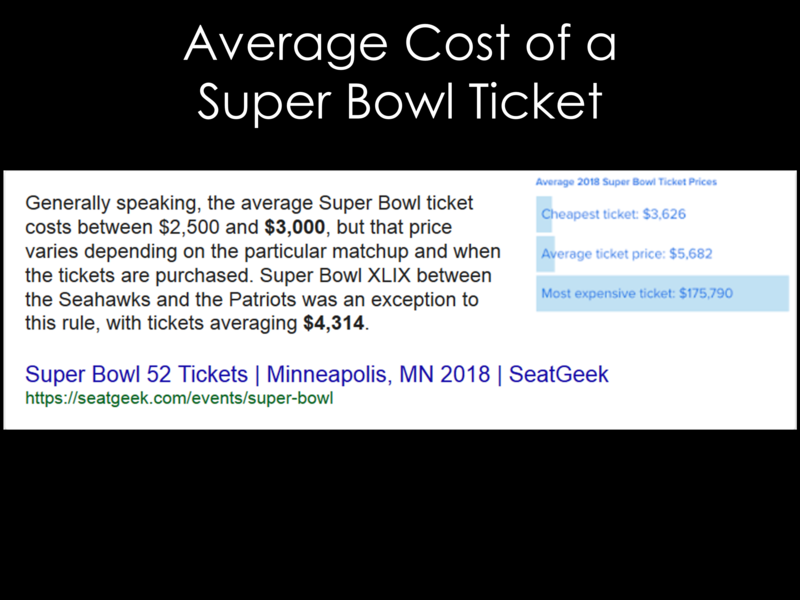 Each year the average American spends large sums of money on various forms of entertainment. Yet we often don’t spend even a fraction of what we spend on entertainment to support the causes that we believe in. 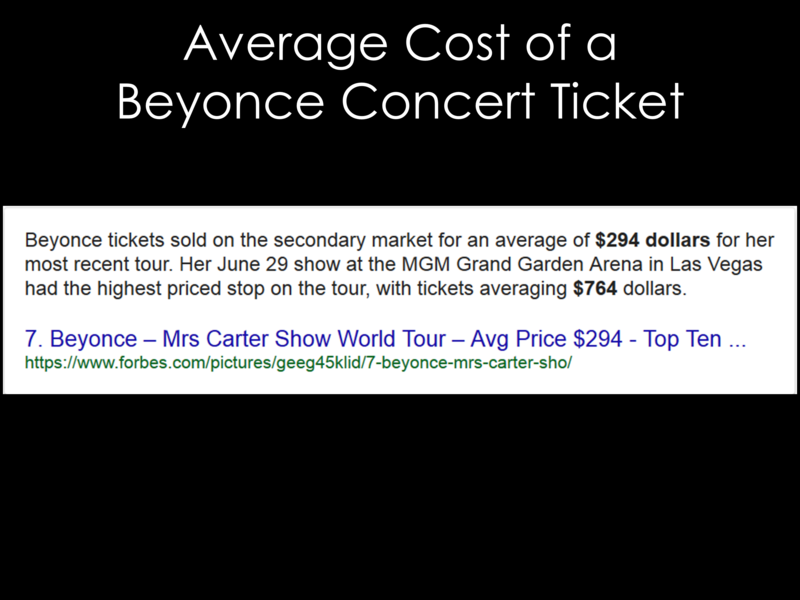 Events like the Super Bowl and Beyonce tour tickets command premium prices. But as enjoyable as each event may be, neither furthers the cause of the restoration and liberation of the Black community. As a community we have to be willing to fund our own liberation through supporting financially, those causes we find that are worthy. 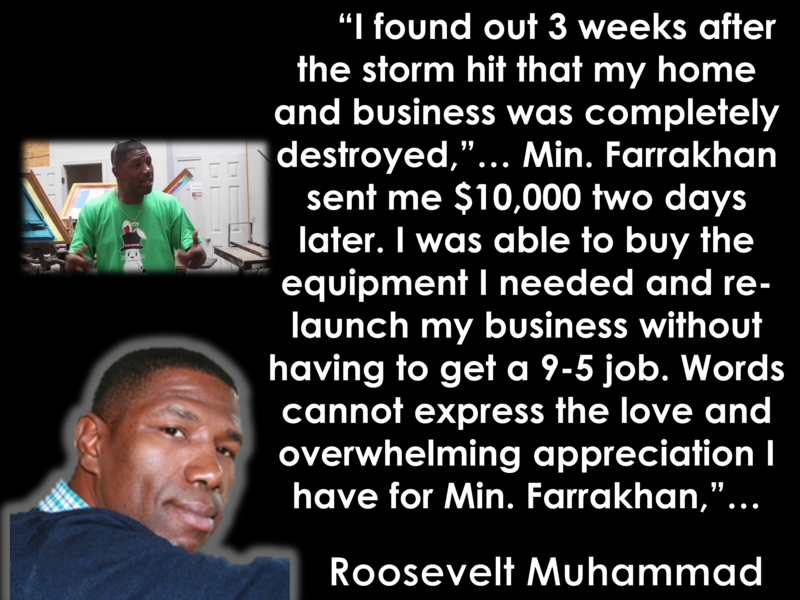 I believe wholeheartedly that Minister Farrakhan’s ministry is more than worthy. 8. Despite serious health challenges, Minister Farrakhan continues to press forward in his critical and important work. I am reminded of how he announced to the world during Saviours’ Day 2007 that he had just a few weeks earlier underwent a major surgery called a pelvic exenteration. The Minister explained how he had been given an exceedingly high dose of radiation seed implant therapy, years earlier, in his fight against prostate cancer. The radiation had done great damage to him internally, and this is what caused him to require such a radical surgical procedure. Yet, the Minister interrupted his recuperation time significantly by appearing at Saviours’ Day 2007 to deliver his major keynote address to thousands of grateful listeners. The Minister’s love and indomitable will is something to marvel at, and it should inspire such commitment in each of us. Let us show our love to this wonderful man- our beloved Minister, Leader, Teacher and Guide. 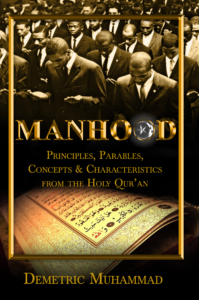 Allah’s anointed servant to the Black man and woman of America and all humanity. 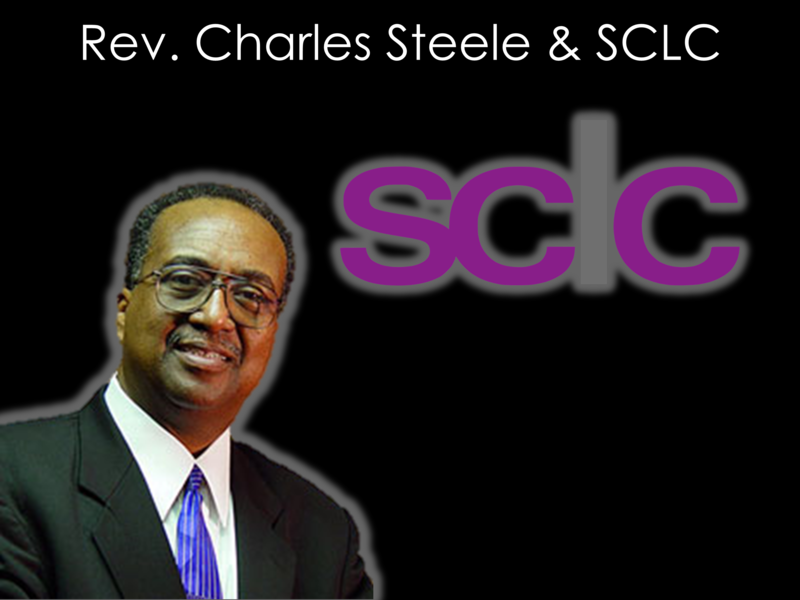 To Give Click on the Image Below; Help ResearchMinister.Com reach its $5,000 goal.